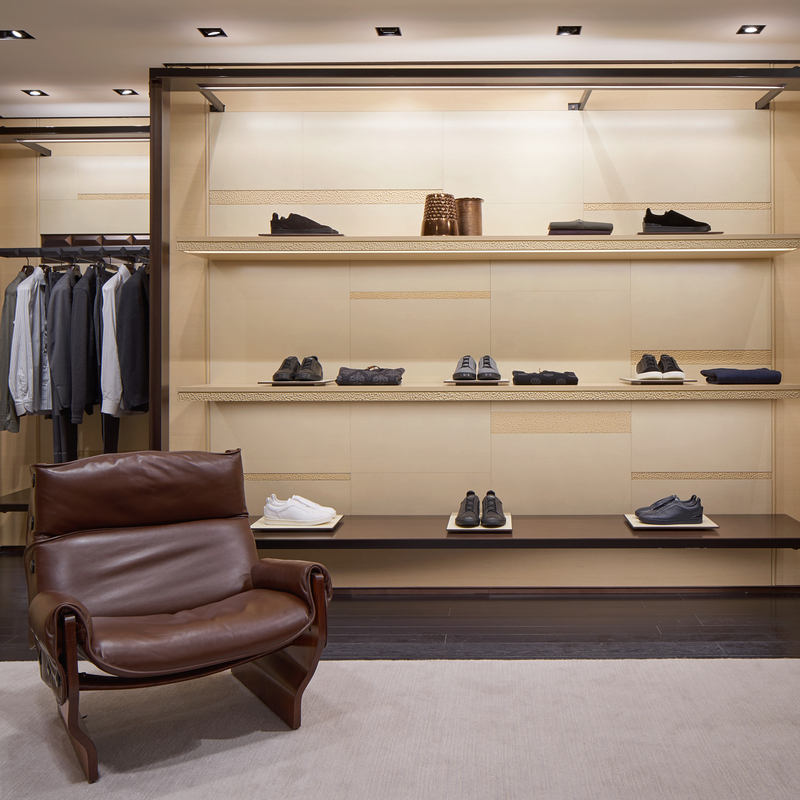 The rebuild of Ermenegildo Zegna at 37–38 New Bond Street has restored the splendour of an elegant shopping frontage. 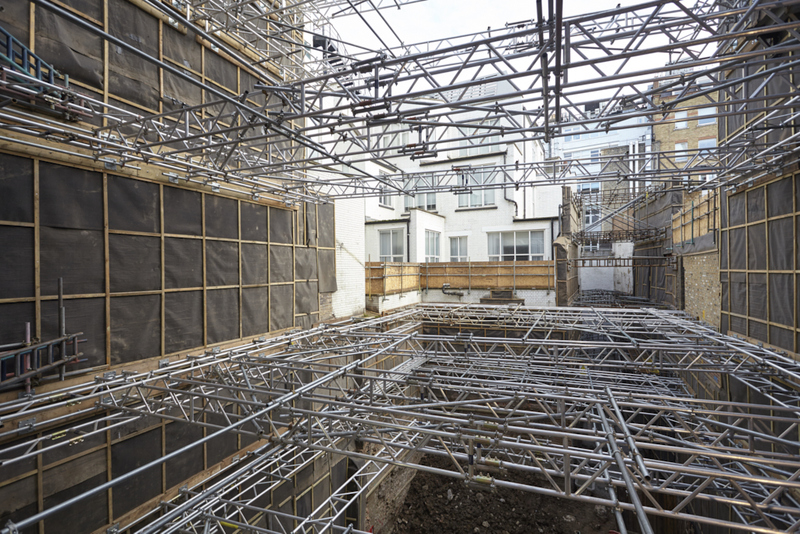 Scheduled over 65 weeks, the project has increased the usable areas, rationalised both front of house and ancillary accommodation in terms of floor heights, whilst also improving the accessibility and environmental performance. 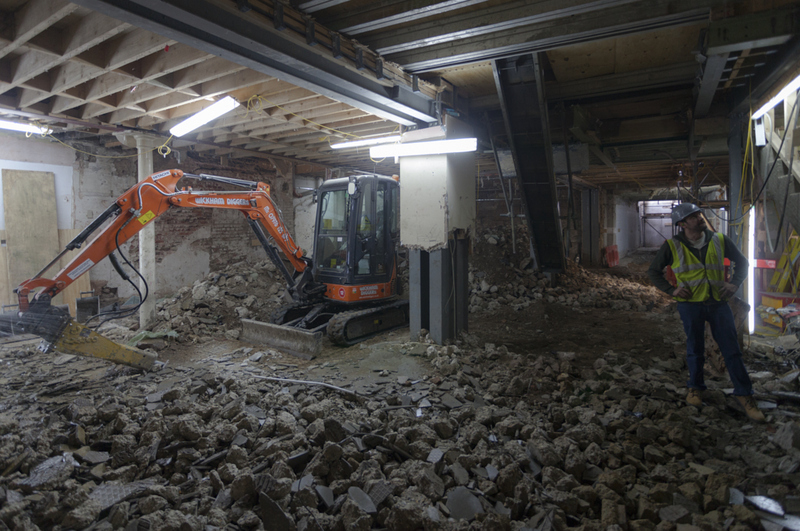 The basement was excavated, piled and tanked. 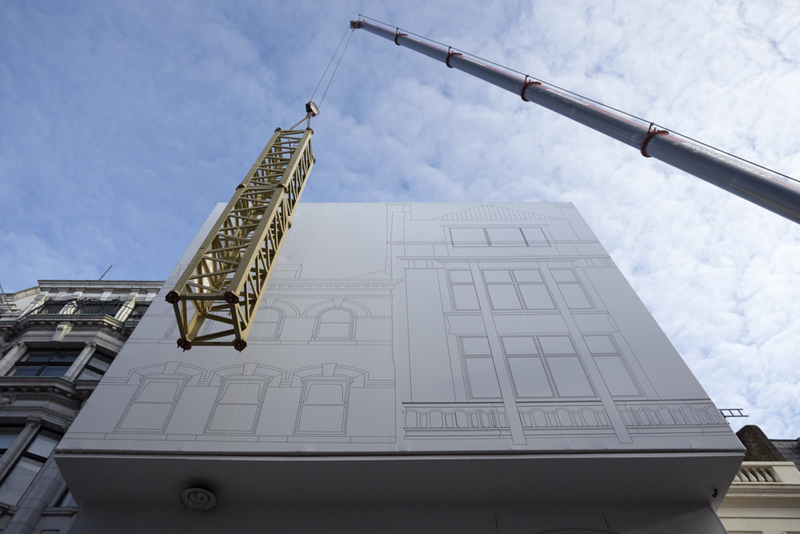 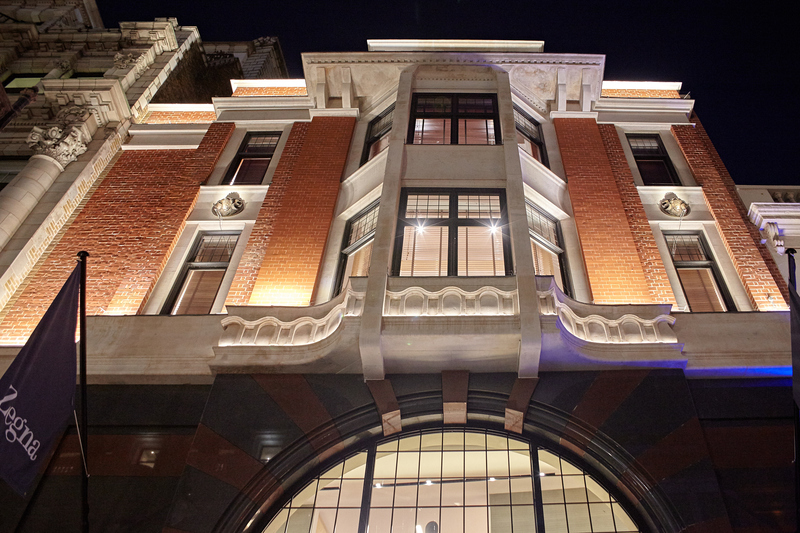 The new façade made from a combination of red brick and Portland stone. 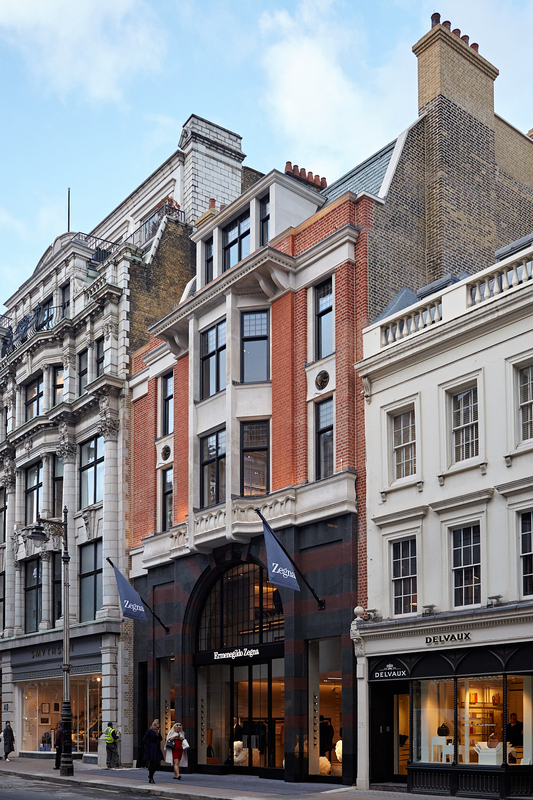 New flat and mansard roofs and new windows completed the envelope, ready for full-fit-out. 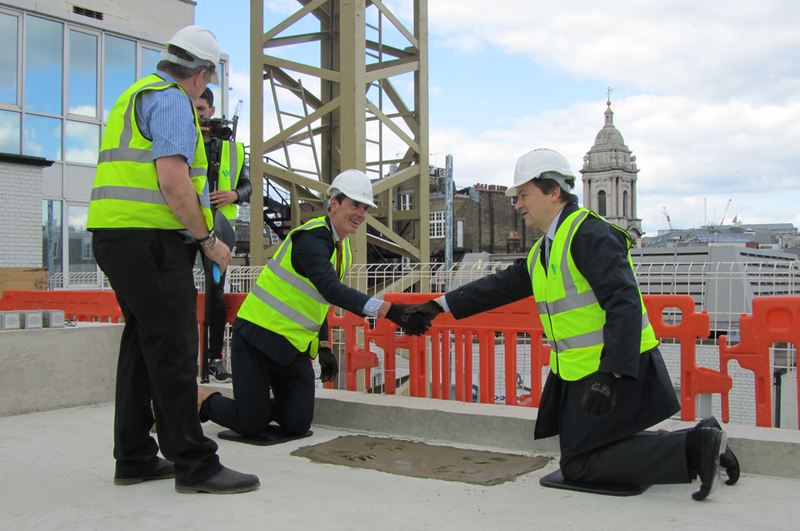 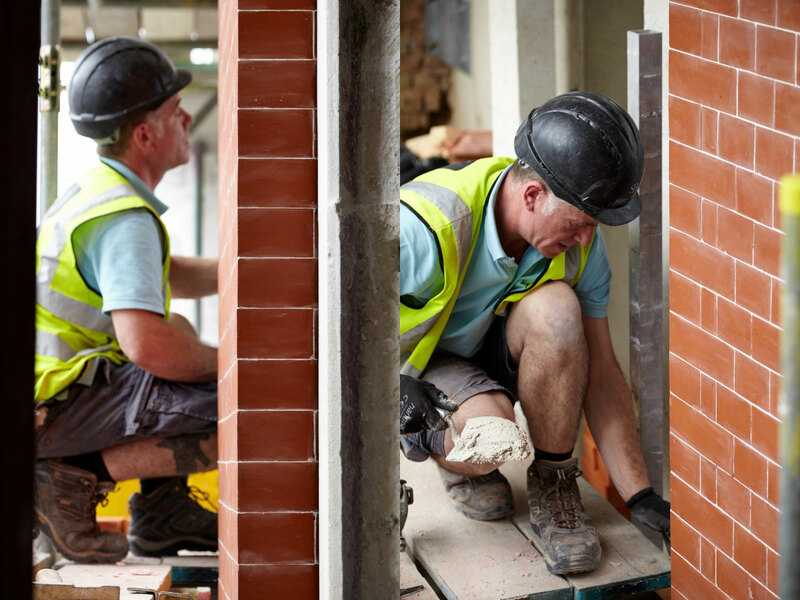 The brick main piers are from handmade stock, hewn and moulded from clay by craftsmen. 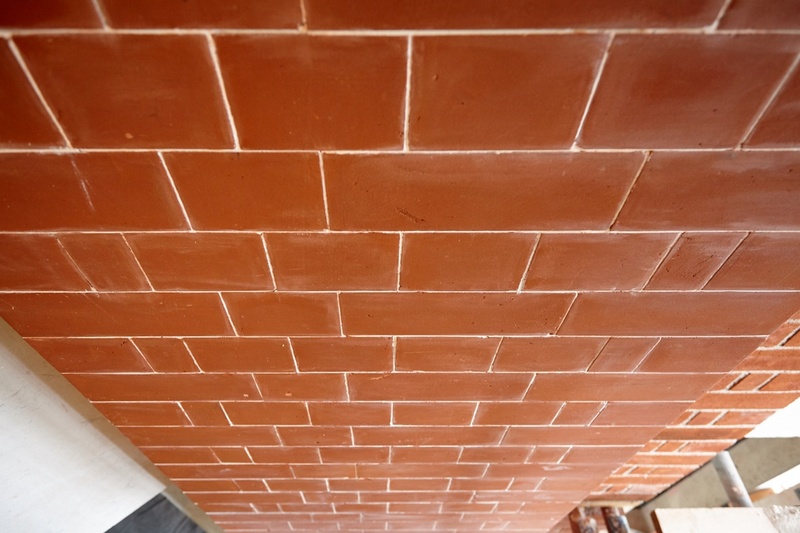 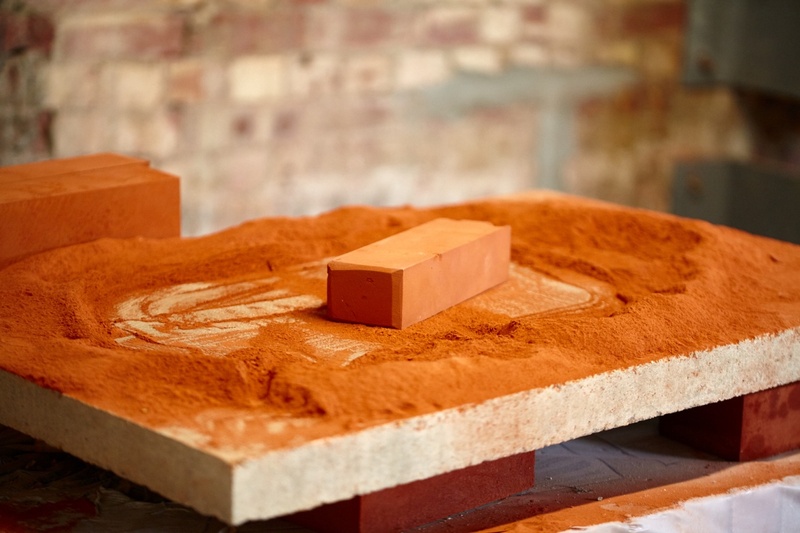 Each brick was individually sanded to fit and laid over a 1mm course of lime putty, in alignment with the adjoining jointed brickwork either side. 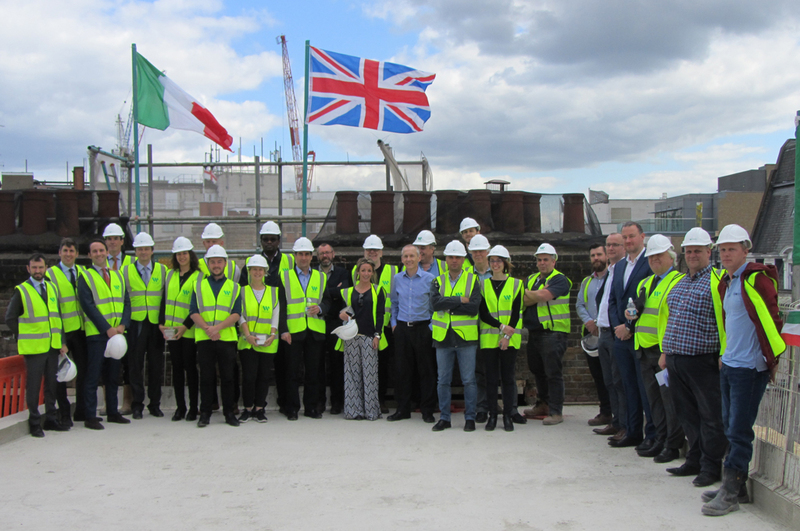 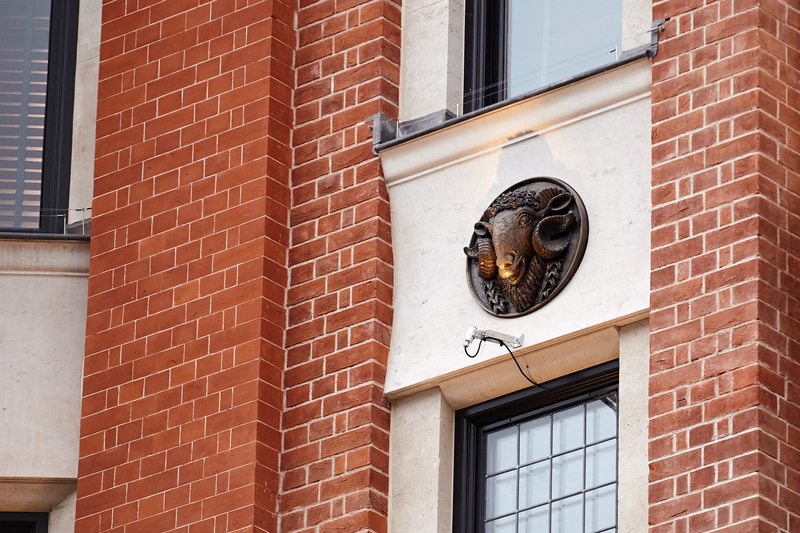 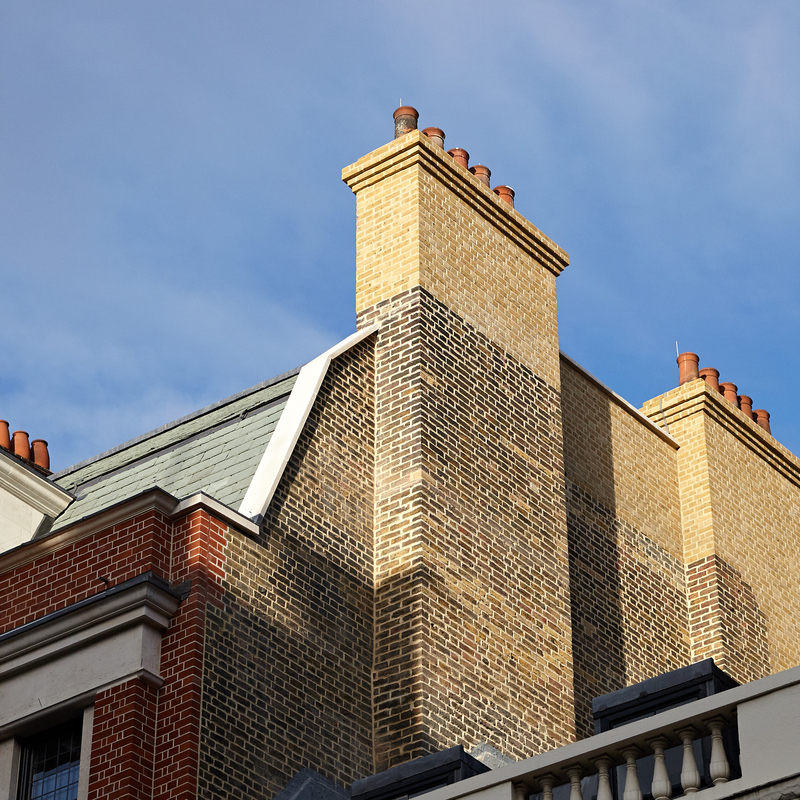 The decorative stone façades were carefully restored off site and returned to present a unified façade inspired in the original layout of the buildings. 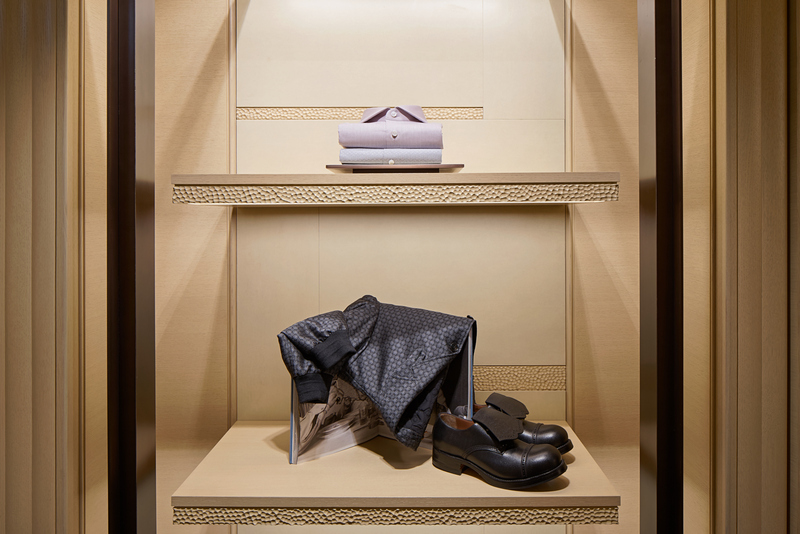 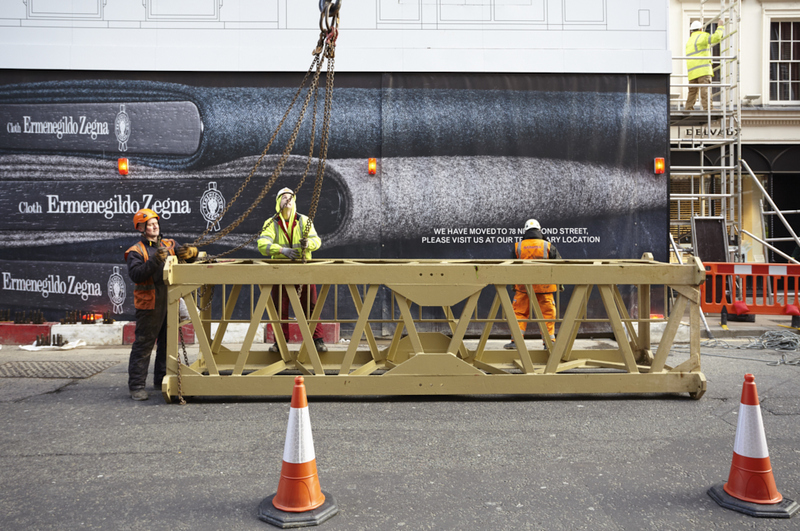 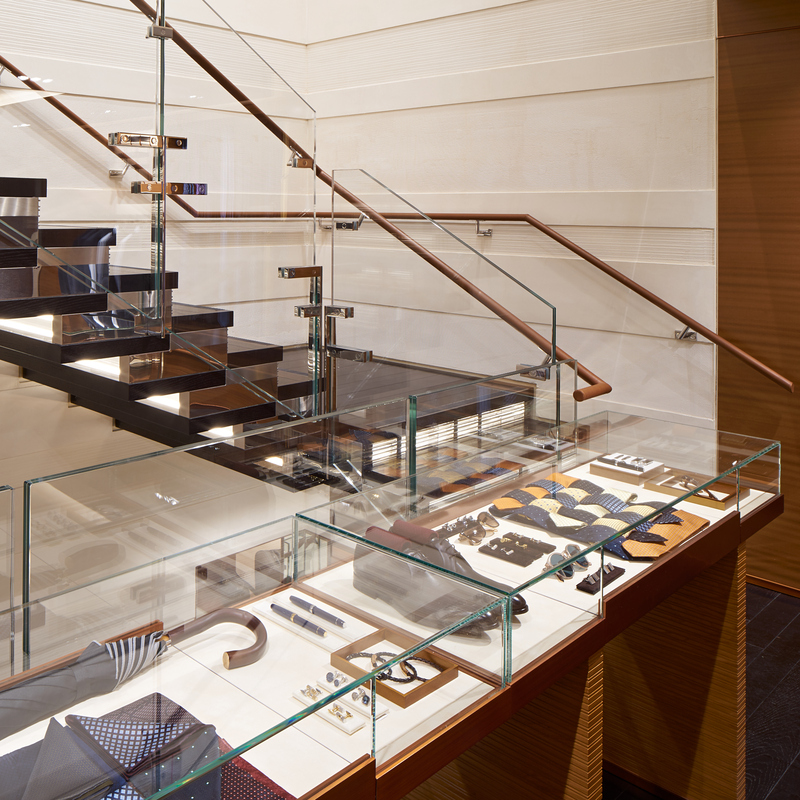 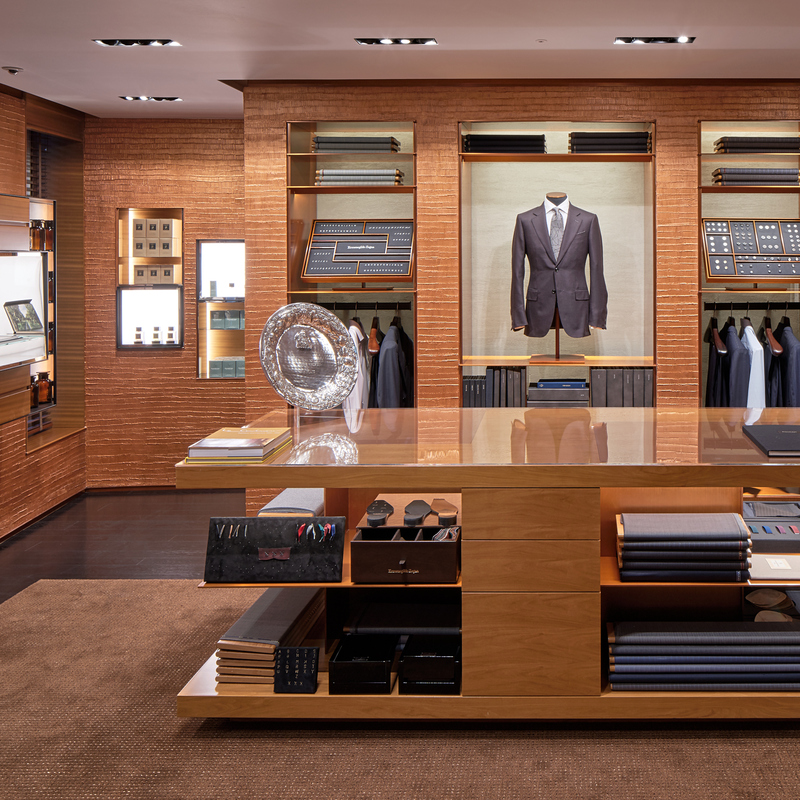 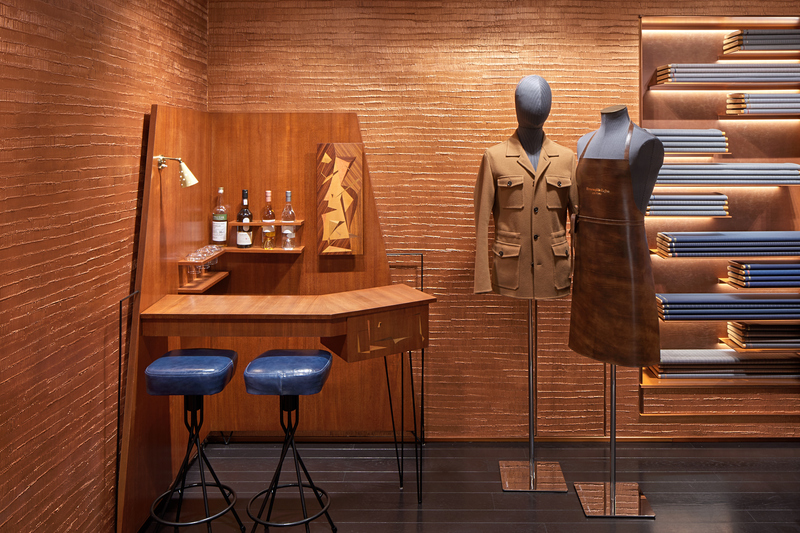 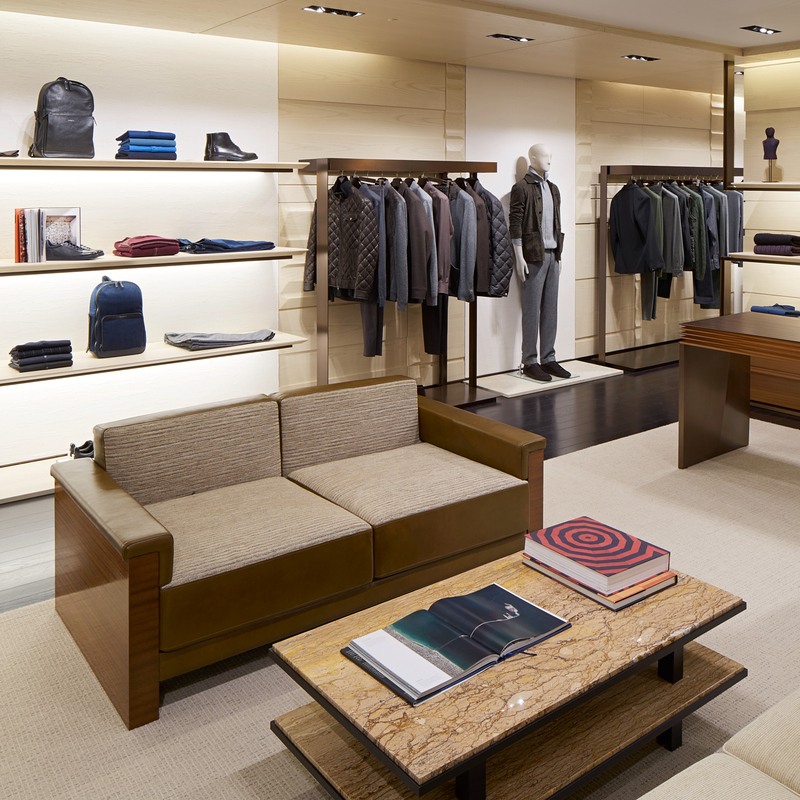 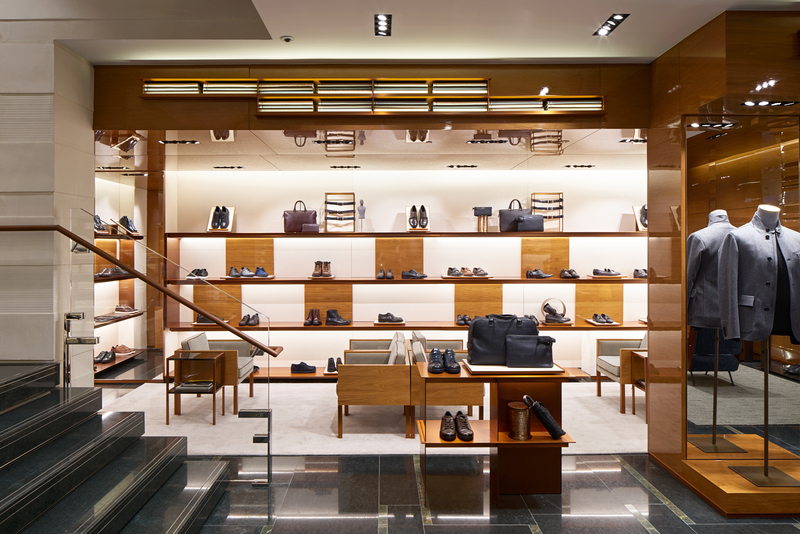 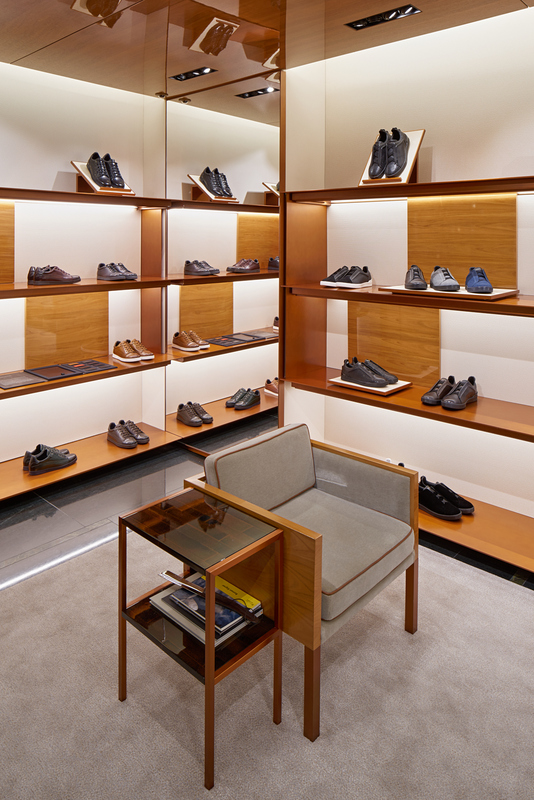 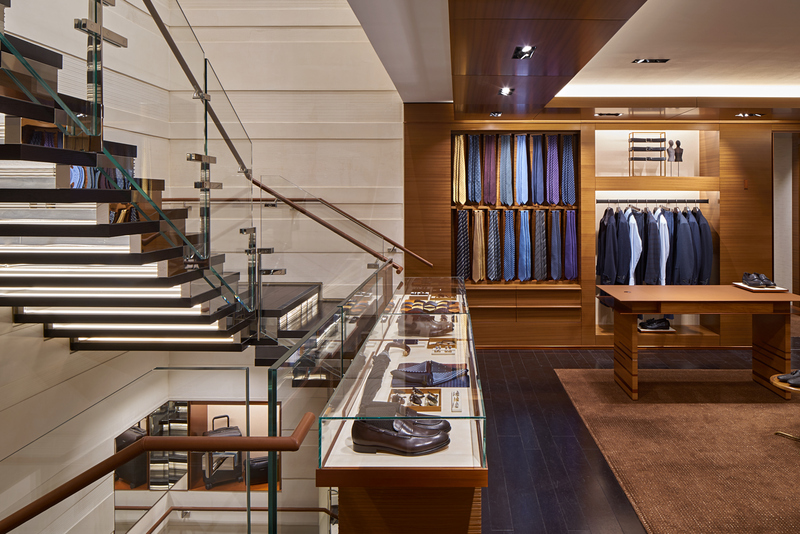 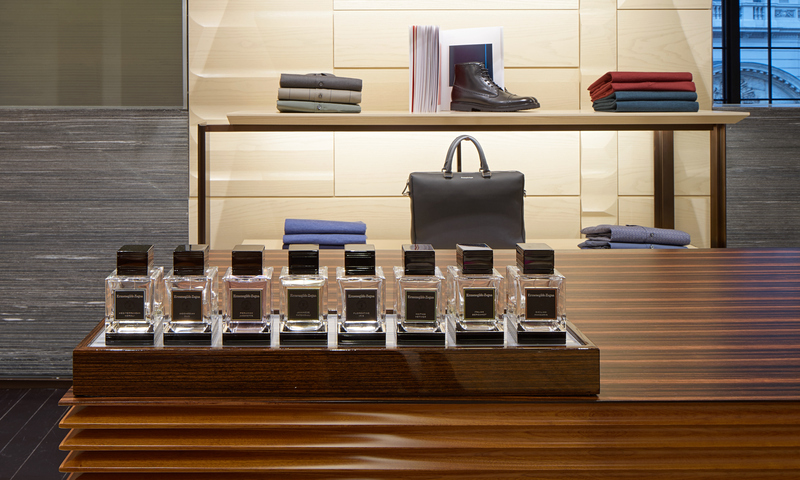 Ermenegildo Zegna is our second Bond Street boutique, and our third in Mayfair.